I seem to be seeing a lot of bundt cakes on my social media feed of late and I have a feeling that these old school cakes are making a very welcomed come back. The idea behind the bundt cake and the bundt cake tin is that the central tube in the tin causes the hole in the centre of the cake, more of the batter makes contact with the cake tin and the cake therefore bakes more evenly. Who doesn’t love an evenly baked cake. As you can imagine, frosting a ring shaped cake is not the easiest thing to attempt, so the cakes are usually dusted with icing sugar, drizzled with glaze or just served in their naked glory. 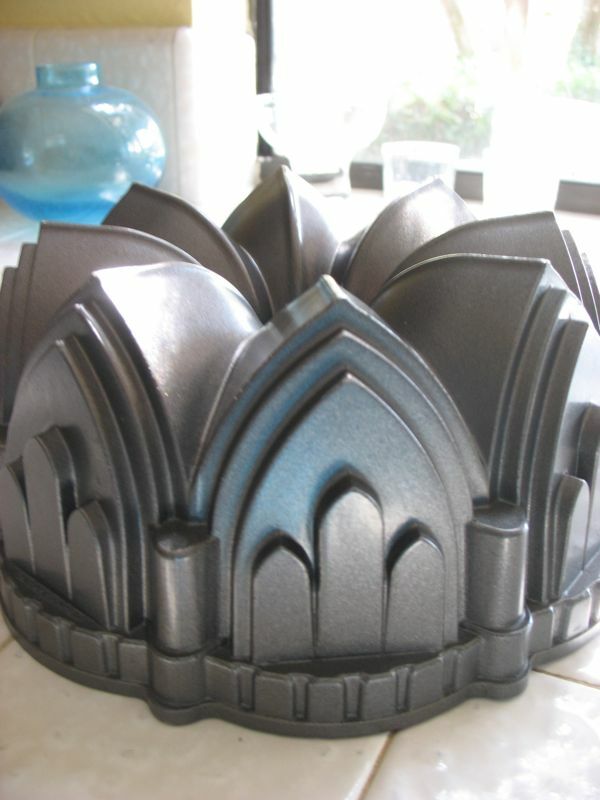 The name Bundt is trademarked by a company called Nordic Ware, so if you are out looking for a pan to make one of these cakes, and it’s not a Nordic Ware baking pan you’re after, you will find them labelled as fluted tube pans. The market on bundt tins has expanded to include, not only the classic fluted rings, but designs that include cathedrals and even and octopus. I mean really, how cool is that. 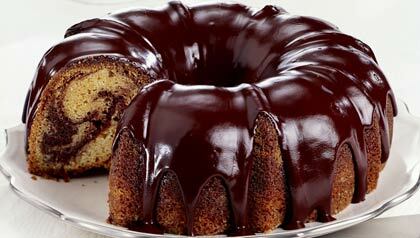 What’s your favourite type of bundt cake?